Since 1987, dora films produces documentary films. We are located in Strasbourg, Europe. We have a catalog of 50 films, 40 of which are available on DVD. Projection du film au petit amphithéâtre de la faculté de Médecine 2, rue Kirschleger à Strasbourg. Un film d'Emmanuel Heyd & Raphaël Toledano. 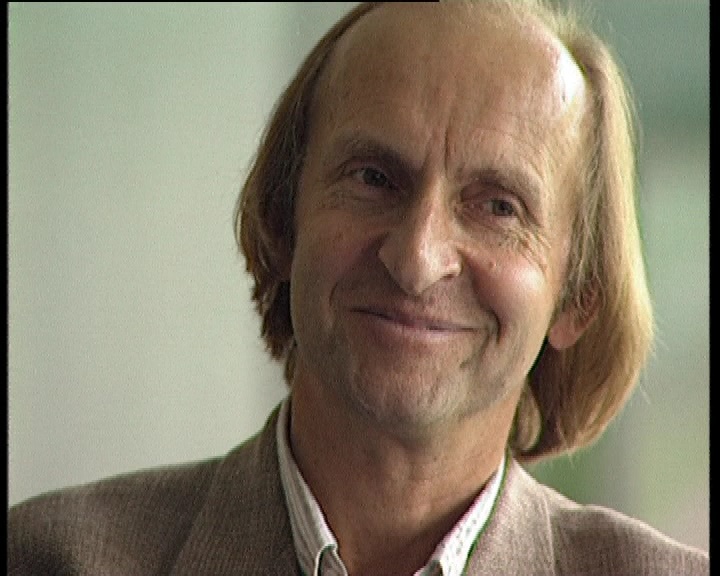 Un débat animé par Christian Bonah en présence d'Hans Joachim Lang, historien allemand et auteur du livre "Des noms derrière des numéros" suivra la projection. Il y a 25 ans se tournait à Wissembourg le film "Une histoire de lycée" réalisé par Daniel Coche et Damien Fritsch. Le film est projeté à nouveau à la NEF proposé par le Ciné-Club de Wissembourg animé par Edmond Grandgeorge. a film by Anne-Noëlle Gaessler, 52'Four girls move into a bungalow in the Emmaus community in Strasbourg. They came all the way from Europe or Asia, to share the Companions' daily life and work for a few weeks. 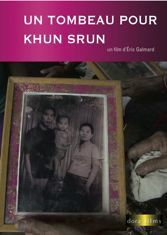 a film by Eric Galmard, 67'Khem looks into her father's history, Khun Srun, a Cambodian writer who joined the ranks of the Khmer Rouge in 1973 and was executed by them in 1978.
a film by Damien Fritsch, 53'“I see neither forms nor light, nothing, absolutely nothing. 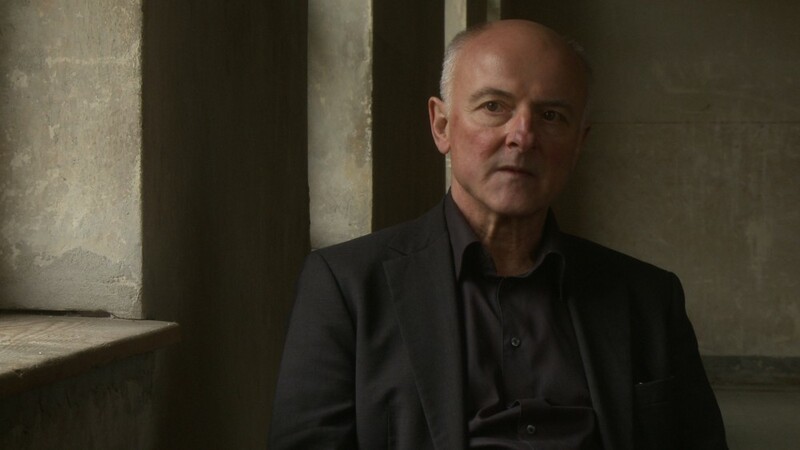 But I’m not in the dark, I see nothing“, says Jean-Michel, who is blind from birth, like the other characters in the film. 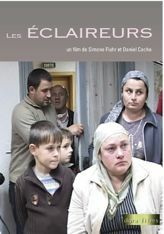 a film by Simone Fluhr and Daniel Coche, 94' In a yellow house, situated at the heart of Strasbourg, people come from all over the world with a glimmer of hope to find refuge from the persecutions, which have forced them into exile. a film by Julia Laurenceau, 63'Dreams, fears and anger. Vote for Dreams shows Camille, Julien and the director Julia. Their first meeting was during the students' strike against the French governement in 2006, in Strasbourg city.